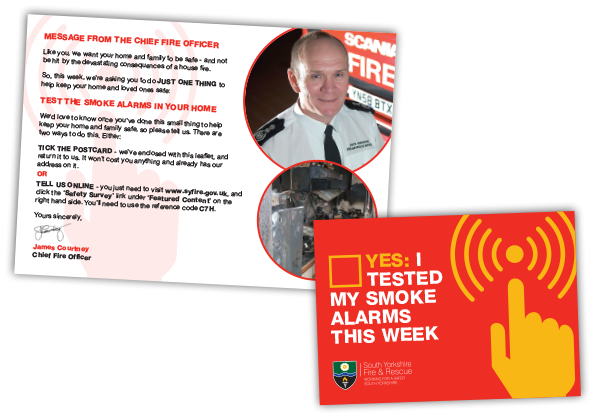 An A5 leaflet and A6 postcard for South Yorkshire Fire & Rescue as part of their Smoke Alarm Testing marketing campaign. 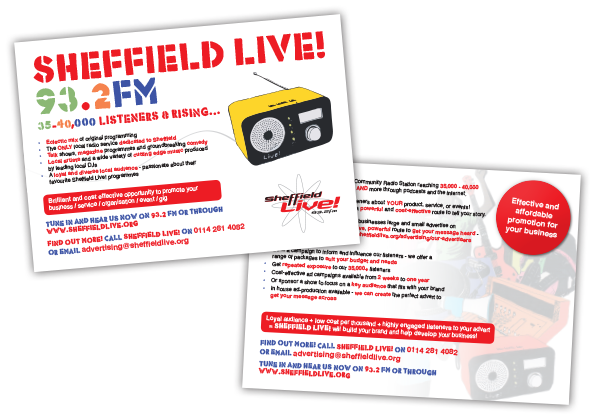 An A5, double sided postcard for Sheffield Community Media to advertise their radio station Sheffield Live! 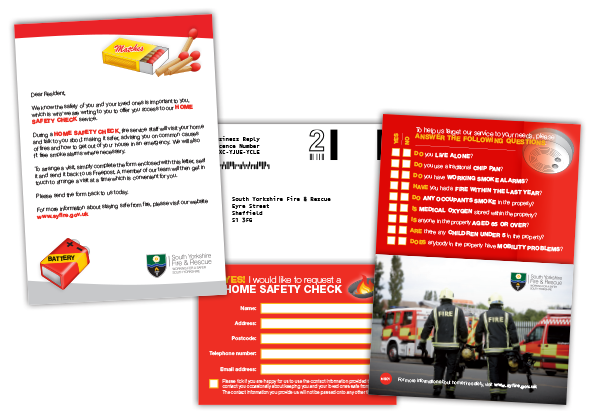 Categories : Graphic Design, Illustrations, Leaflets, Postcards, Sheffield, Sheffield Live! 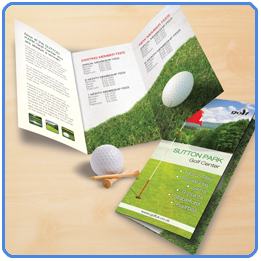 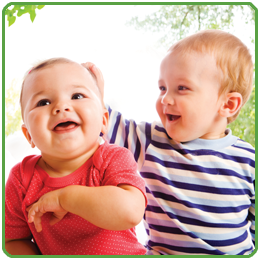 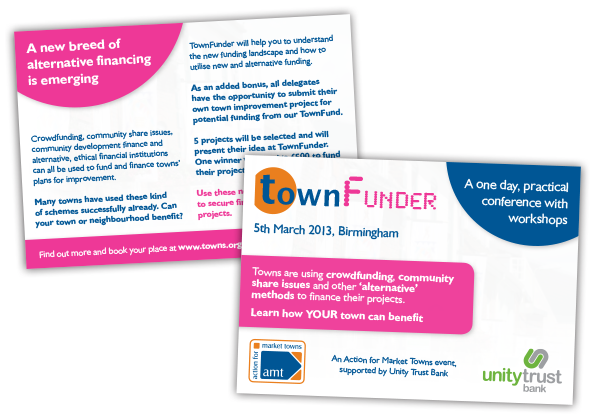 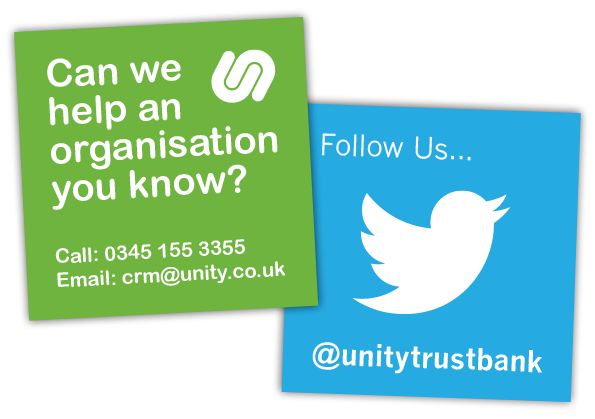 A set of 50mm x 50mm double sided cards to advertise their Twitter page.